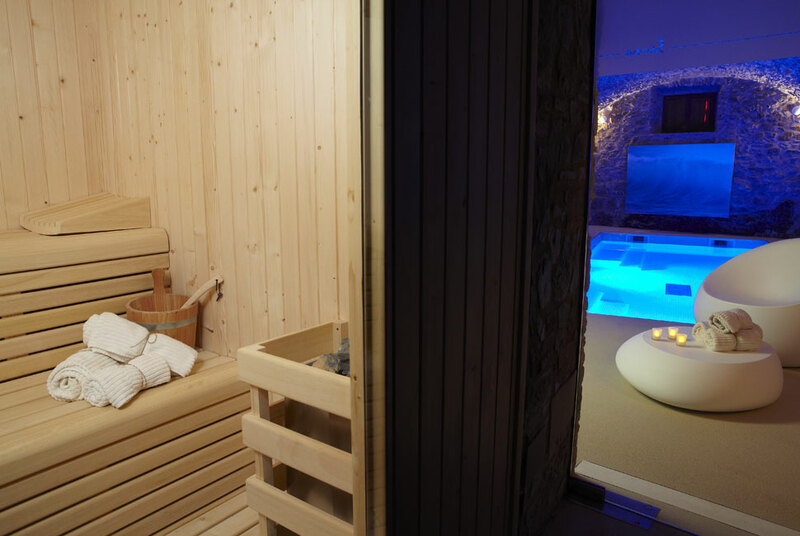 with hydro massage jets and salt electrolysis system, a Finnish sauna and fitness room. 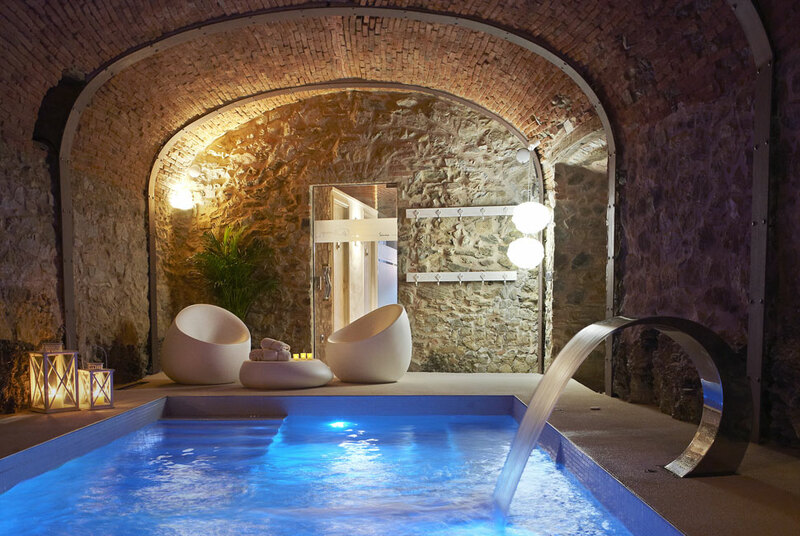 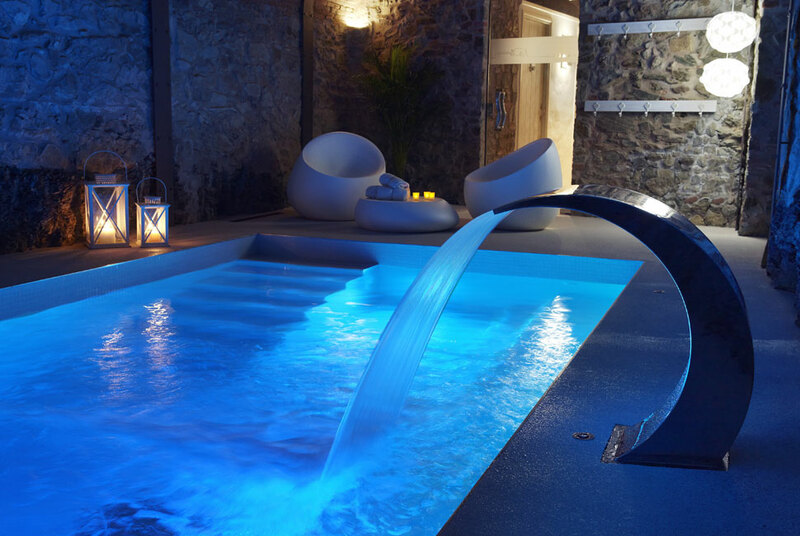 The use of the SPA is private and exclusive for Mas Torroella’s guests. 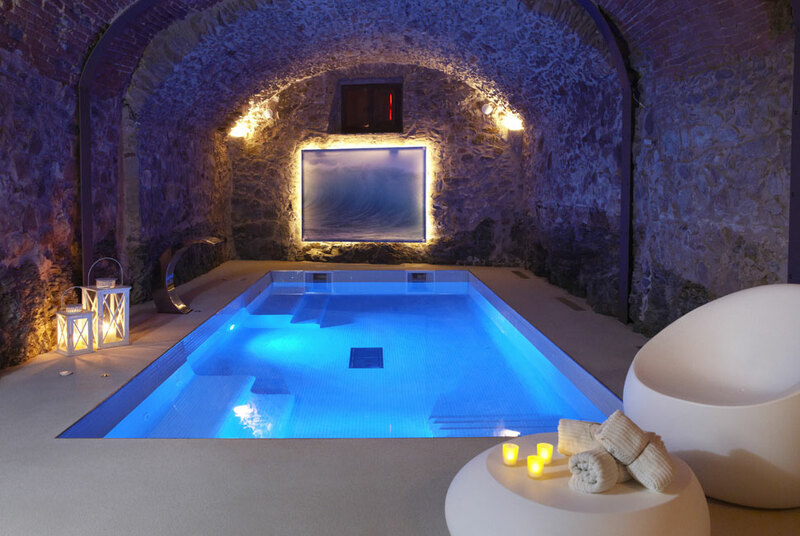 Tucked away on the ground floor of the main house in what was once the wine cellar. 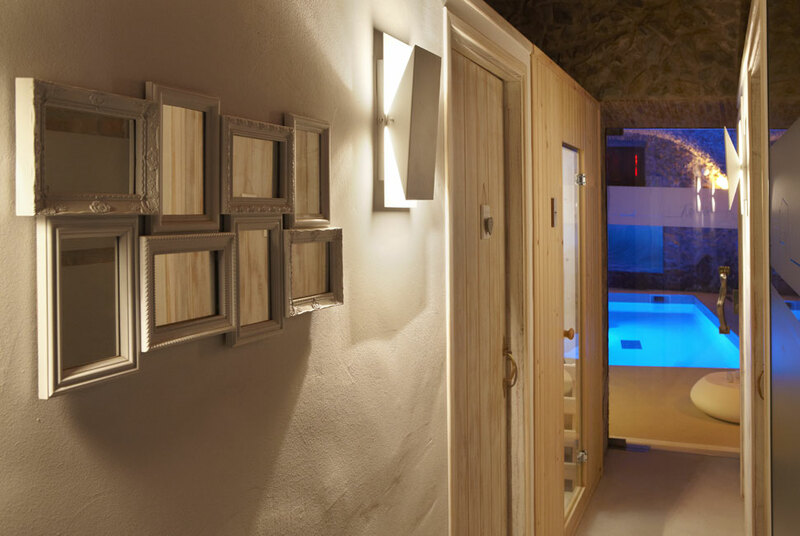 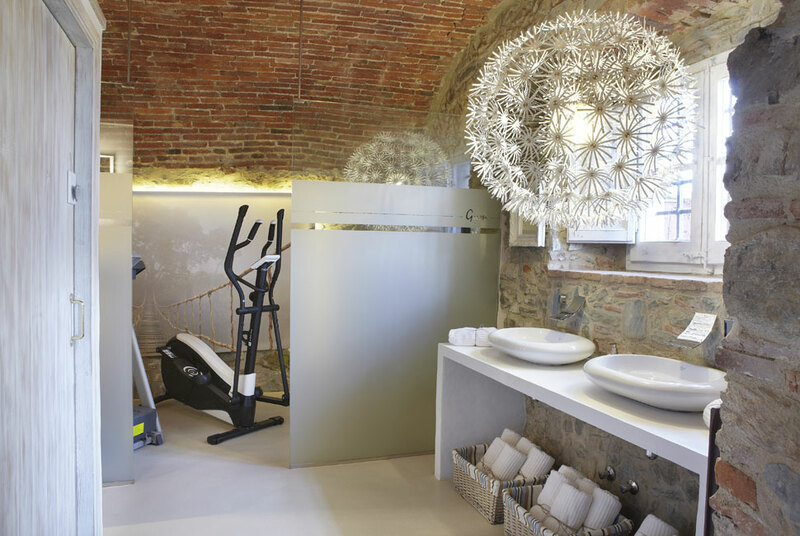 A traditional, terracotta vaulted ceiling & lovely exposed stone work create the perfect ambiance to release stress and maintain fitness with the help of the excellent facilities on hand.